Federal and local authorities are investigating an alleged lynching threat made against Democratic Representative Frederica Wilson, reports WRC. 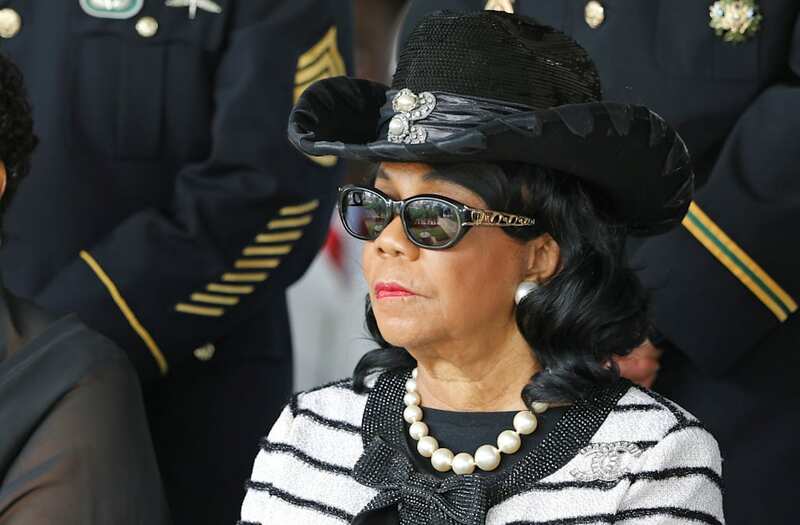 Wilson has, as of late, been a person of national news interest due to her assertion that President Trump was highly insensitive during his condolence call to the widow of Army Sgt. La David Johnson, who was killed in Niger. The Chicago Tribune reports that the alleged threat to Wilson was made last week via Facebook. That post, which seems to have since been deleted, is said to have read, “Need ten good men to help carry out a lynching. Must have own horse and saddle. Rope will be provided,” and included a picture of the Congresswoman. It has been traced back to Des Plaines, Illinois and a screenshot circulated on social media linked the post to Tom Keevers, age 54. Keevers denies that he is responsible, and, according to the Tribune, places the blame on an unknown stranger who created a fake post, attached his name to it, and shared it on social media. According to WLS, threatening a Congress member is a federal offense that carries a prison sentence of up to five years.